If you’re a fan of Cajun stuff and have just about 75 burritos’ worth of spending money burning a hole in your pocket, plan on joining the Arts Center’s celebration: an all-day festival of art, music, and dancing designed to celebrate the start of summer. According to the Arts Center, visitors will “paint a giant mural of the bayou, learn and practice the two step, sample Cajun food, and then learn to fiddle (with the mural as a backdrop) with renowned fiddler Kelly Thibodeaux.” No experience? No problem. And fiddles will be available for everyone! “You get a fiddle! And you get a fiddle!” For more information, contact John Byrne at johnb@theartscenter.net or visit ww.theartscenter.com. Scholarships are available. 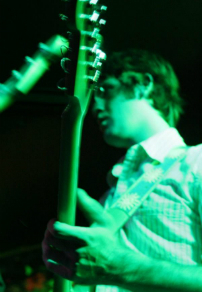 Short but sweet on this one: if you’re into regional music, you should already know this guy. Based out of Eugene, Shipe’s blend of rock, pop, and country merges with a talent for lyricism to… you know, I’ll just shut up now. 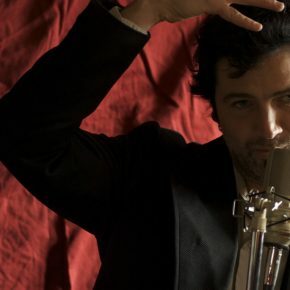 A free show with a fantastic musician—go to it. For information, visit www.calapooiabrewingcompany.com. My first exposure to The Deadbeats was a Queen medley on their ReverbNation page. Not only did it sound great, but it was a fresh and personal take on material I already loved. Classic rock fan? Don’t rob yourself. This is vintage cover-banding done right. That and there’s wine and food, of course. For all the lovely details, visit www.emersonvineyards.com, or check out the band at https://www.reverbnation.com/thedeadbeats7. If you’re a local rock fan, you know Linden Wood, or maybe his work with 30 Pound Test. Either way, this fella kicks some serious a*s on stage. As an added bonus, Peter Cornett of Floather will be opening up the show with an acoustic set from his solo project, Riverboat. The chance to catch both of these guys live while taking in the sunset from the roof of Sky High… let’s just say: very yes. For the deets, as the kids say, visit Sky High Brewing or check out www.skyhighbrewing.com. This self-described gypsy jazz outfit needs no introduction, so instead you get this rant about how good they are: they are very good. I can’t imagine anyone not enjoying one of their shows, no matter their music interests. Unless they’re a huge square. Don’t be a square. Yes, I just pulled some Emperor’s New Clothes nonsense on you. For information, visit www.imaginecoffee.net. I’ve been hearing a lot about this band lately, so I’m glad I got the chance to sit down and listen to some of their music. Think dirty classic rock revival kind of stuff, à la Black Keys, only a hell of a lot less pop and far more enjoyable to listen to if you like to really take your music in, rather than just turn it on for background noise. Truly excellent, thoughtful compositions. Definitely do yourself a favor and check them out at http://www.symmetrysymmetry.com/. And of course go to the show! I hear there are enjoyable shenanigans. Show info is up at www.bombsawaycafe.com. When you hear there’s a free concert by a band with a variation on the word Gypsy in their title, you don’t think, you go. Thankfully they’re also quite good, and there will be the additional presence of an ongoing community art project called A People’s Map of Corvallis. 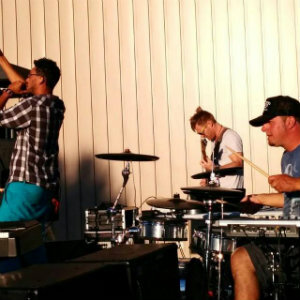 The band will be performing covers and originals, as well as shooting a music video with aerial footage by Dave Patana of the Benton County Radio Control Club. Want to know more? Use your fancy computer phone to visit www.islandmusic.co. 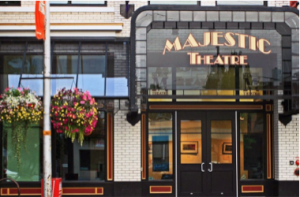 The Majestic Reader’s Theatre is a great opportunity to see literature come alive on the stage. This time around the performance covers Tuesdays with Morrie, the autobiographical story of Mitch Albom and Morrie Schwartz, an accomplished journalist and his former college professor. Sixteen years after graduation, Mitch learns that his old professor is battling Lou Gehrig’s disease. Then reunited with Morrie, what starts as a simple visit turns into a weekly pilgrimage and a last class in the meaning of life. Boom. More information is available at www.majestic.org. Bryson Skaar. 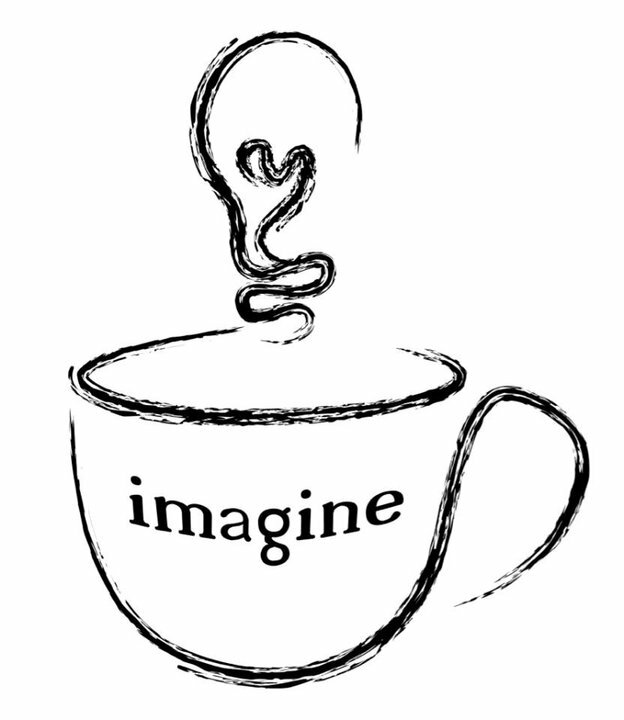 Imagine Coffee, 5460 SW Philomath Blvd. 7 p.m.
Every Monday Mr. Skaar tickles those ivory keys with precision, and it’s frankly the best backdrop for a cup of coffee you could possibly imagine. Aside from a third Ghostbusters film with the classic cast, or maybe a huge pile of money. Anyway, Skaar is part of the Imagine environment and you owe yourself a little reprieve from all that heinous dubstep. For more on the place to be on Monday, visit www.imaginecoffee.net. Every Tuesday at the Darkside Cinema, this free weekly screening of lost, classic, and cult films is a must-see. The feature film of the week is always preceded by newsreels, cartoons from the year of the feature’s release, and an introduction with interesting facts about the production. 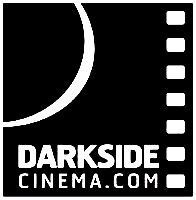 Corvallis’ only independent movie house, the Darkside is graciously accepting donations that will benefit renovation plans. Help them help you! For info, visit www.cmnyk.wordpress.com or www.facebook.com/freemovienightcorvallis. It’s Celtic, and it’s a jam. And also there is coffee and food. And comfy chairs. There’s nothing else like it in the area—unless you dress your stuffed animals up in traditional Celtic garb and try to play a folk instrument made out of a paper towel roll and tooth floss. And seriously, don’t do that to yourself. It’s unhealthy. For more, visit www.imaginecoffee.net. Right up front, check out this band’s Facebook page: www.facebook.com/thereceiver. A little progressive, a lot alternative, and smacking of a sound not unlike some ambient electronic music, these folks are probably my favorite find of the last month. I probably say, “Don’t miss out” like 10 times a week, but really, don’t. They’re from Ohio, so this might be your only chance. To keep on the pulse of what’s going down, visit www.imaginecoffee.net. 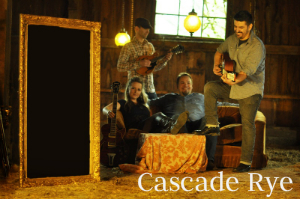 Self-described art rock outfit Parish Gap will be performing to raise money for the school district’s arts and music programs. While taking a listen I was impressed at their particular form of genre fusion. If you’re looking for something different with a cool vibe, why not check this benefit concert out? The info you seek is within your grasp… unless your computer is like, way over there: www.parishgap.com.